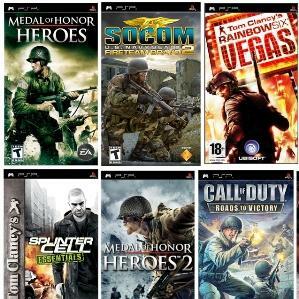 The last console generation was packed with some of the greatest action games of all time. The Xbox 360 and PlayStation 4’s life cycles were longer than any consoles before them, allowing developers to become more familiar with the powerful tech and deliver better and better games. Imaginative new IPs like Uncharted and Assassin’s Creed started as demonstrations of raw potential and matured into blockbuster franchises. Long-running series like Tomb Raider received their best entries in years. The action genre is, by definition, a fairly broad category. Games that don’t obviously fit into more defined genres like shooters, sports, or RPGs tend to fall under the “action” umbrella. For example, Nathan Drake shoots tons of evil mercenaries in Uncharted, but labeling it a shooter does a disservice to the fun environmental exploration and puzzle-solving. With that in mind, by Game Informer’s qualification of action games are generally third-person affairs with significantly more to them than a combat hook. As one final note, keep in mind that we limited our list to one entry per series. 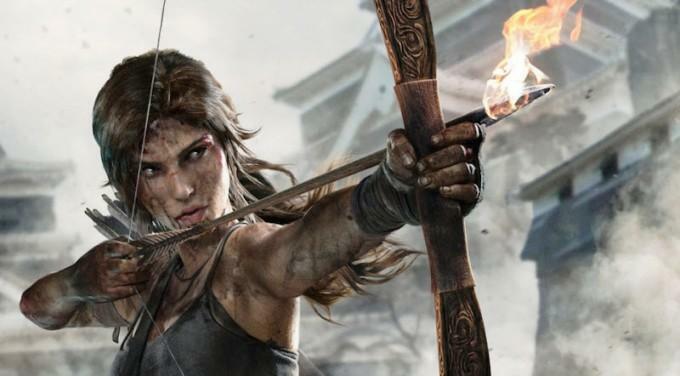 Going into last generation, few would’ve likely guessed that Lara Croft would star in a new game worthy of this list. The indomitable explorer managed to survive a series of rough entries before Crystal Dynamics righted her path on the PS3 and 360 – Didn’t Crystal do the last 3 or 4 games??. Visually stunning, the Tomb Raider reboot did an incredible job of transporting players to the mysterious, deadly island of Yamatai. Lara’s ordeal in the island’s wilderness and crumbing ruins is filled with intense moments like tumbling down a waterfall and escaping a collapsing ship. The visceral, bone-breaking nature of these close calls would be enough to make Nathan Drake feel like he has it easy.